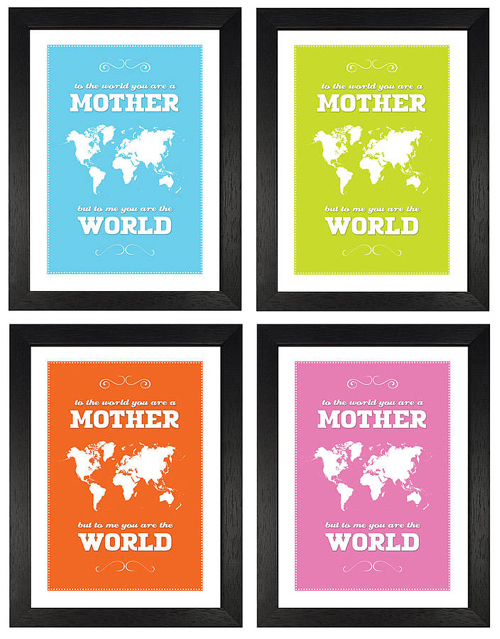 Is your mum the centre of your world? 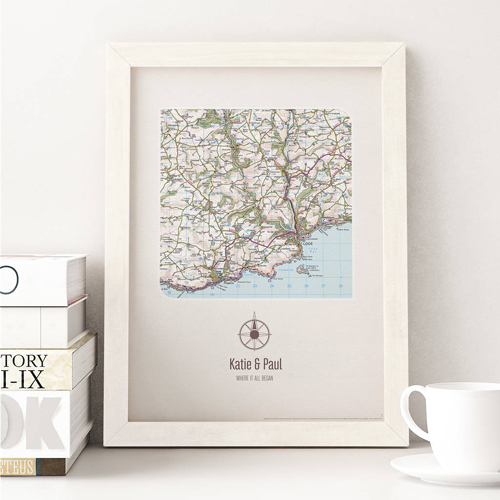 Remind her that however many miles separate you, your heart is still at home with her with our beautiful, personalised map prints. 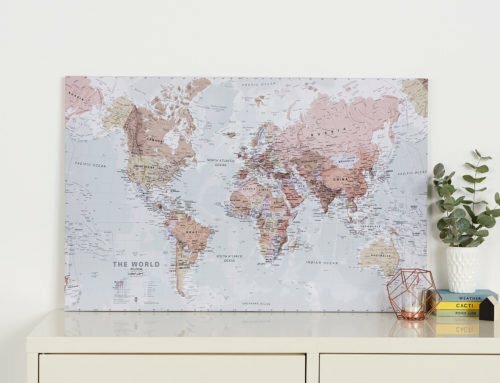 Whether mum is a homebody or a bit of a Shirley Valentine, these unique and eye-catching map gifts are sure to make her feel special. 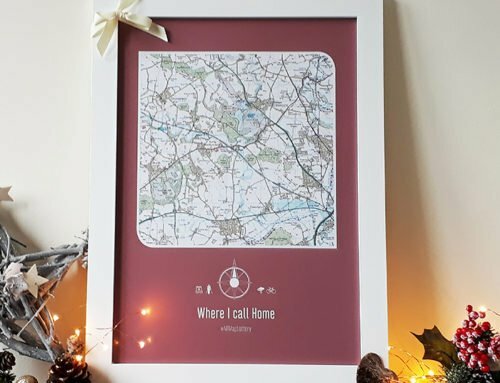 Exclusive to Not on the High Street, these personalised UK postcode prints are a great way to show mum that she’s always in your heart, or for remembering special times and places you’ve visited together. 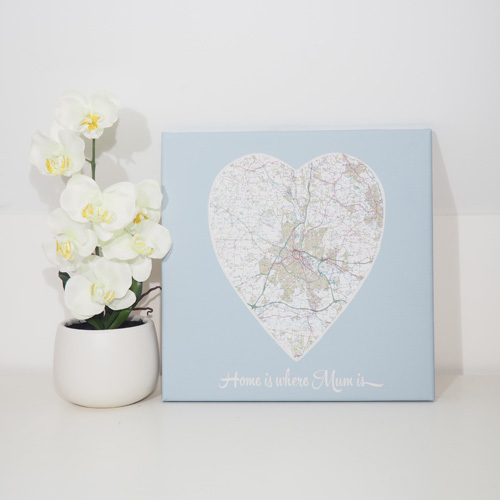 The ‘Home is Where Mum Is’ canvas map (from £35) is a thoughtful gift that can be customised to display any UK postcode. 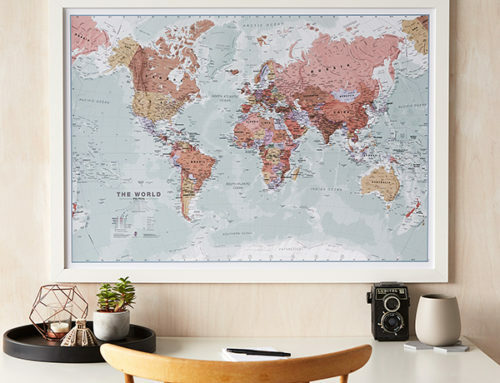 For memories further away from home, or for a more personal Mother’s Day message, this UK postcode print (from £33) makes a completely unique gift. 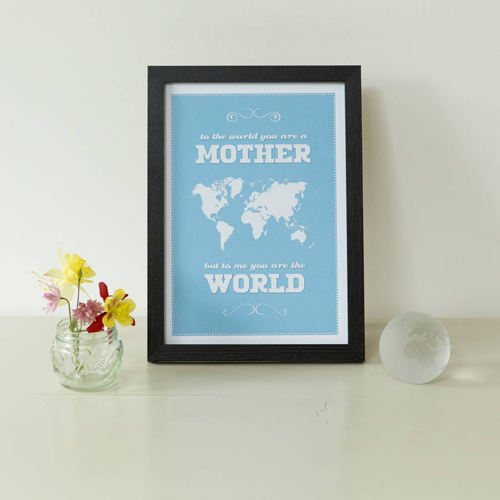 This stylish, bold ‘Mother’s World’ print (£10) is the perfect way to make a statement and let mum know that she means the world to you. 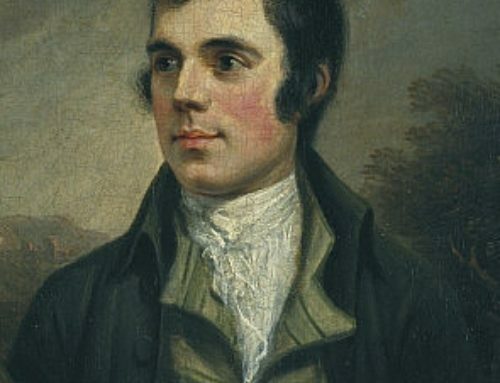 With four colours available, and the option to frame, this print is one that she will be proud to display in any room in the house. 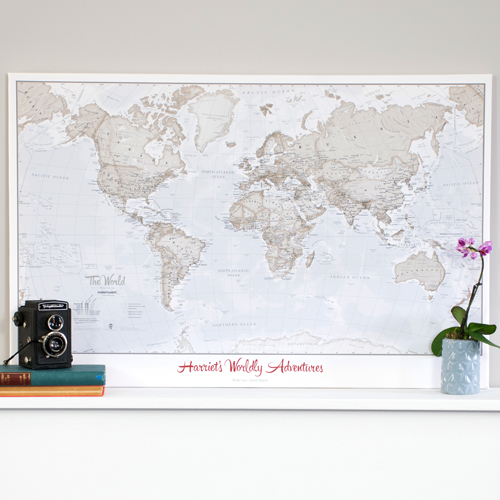 For a statement gift for the mums who like to roam, our extensive range of personalised world maps provide the perfect project. 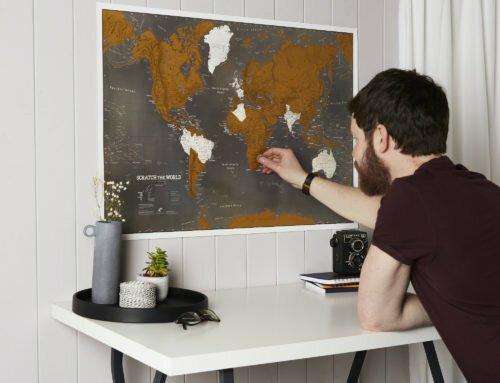 Customised with a special message, and mounted on pinboard, these maps let mum map out her own personal travel memories, and plan her next getaway. 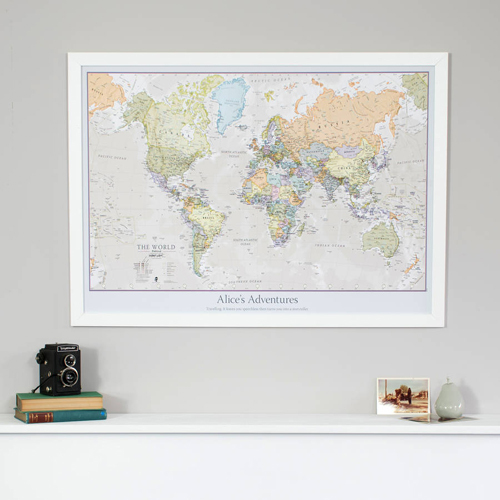 Many sizes, styles and colours available, including Classic, Antique, and the best-selling ‘World Is Art’ map (all from £44.10). 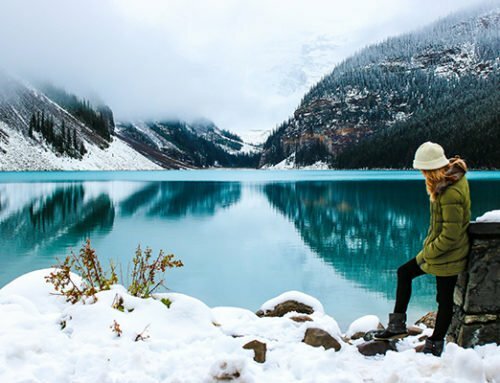 These unique, bespoke gifts are perfect for Mother’s Day, but also for any other time of the year. 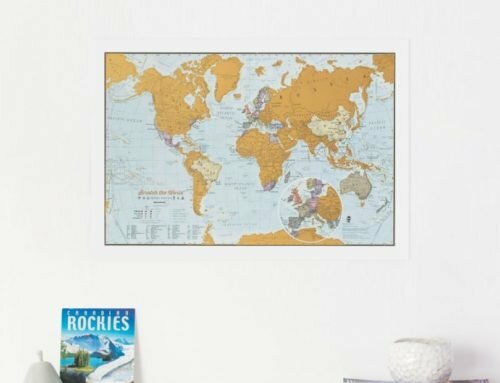 Our specialist cartographers have been designing and making quality wall maps and prints for over 50 years, for travel lovers of all ages, all over the world.